Sending sunny weekend wishes your way, friends! 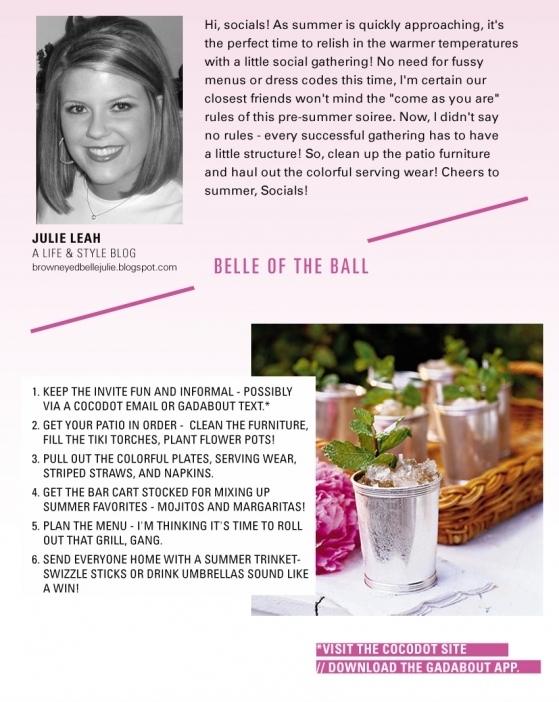 Enjoy my latest article for Society Social featuring some tips for getting summer-entertaining ready! I shall be heading to our beach house for a touch over a month in12short days. All I do is entertain there. It completes my year! This year my two beasties will be staying with me for a very Lilly-fies 10 day palooza! I am talking pink and green, Pom poms from the ceiling, Lilly lights, and serious paper and party goods. One night already planned is our annual shrimp boil! And don't get me started on what happens when my family rolls into town! I adore summer! Nothing better! Love this!! 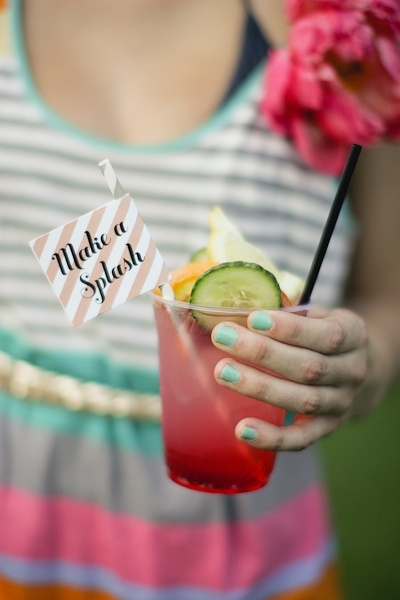 Definitely has us longing to plan lots of summer soirees!